The JS Opal was developed for intaglio printing. Its fine grain and its sizing (only internal) make it suitable for all techniques, but especially for silkscreen printing. It is available in 180gsm and 250gsm. 50x65cm per sheet, minimum 10 sheets:1,80€ tax incl. 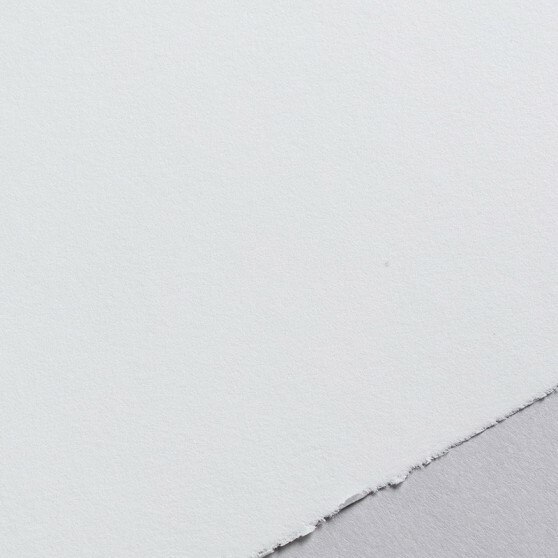 50x65cm per sheet over 50 sheets: 1,55€ tax incl. 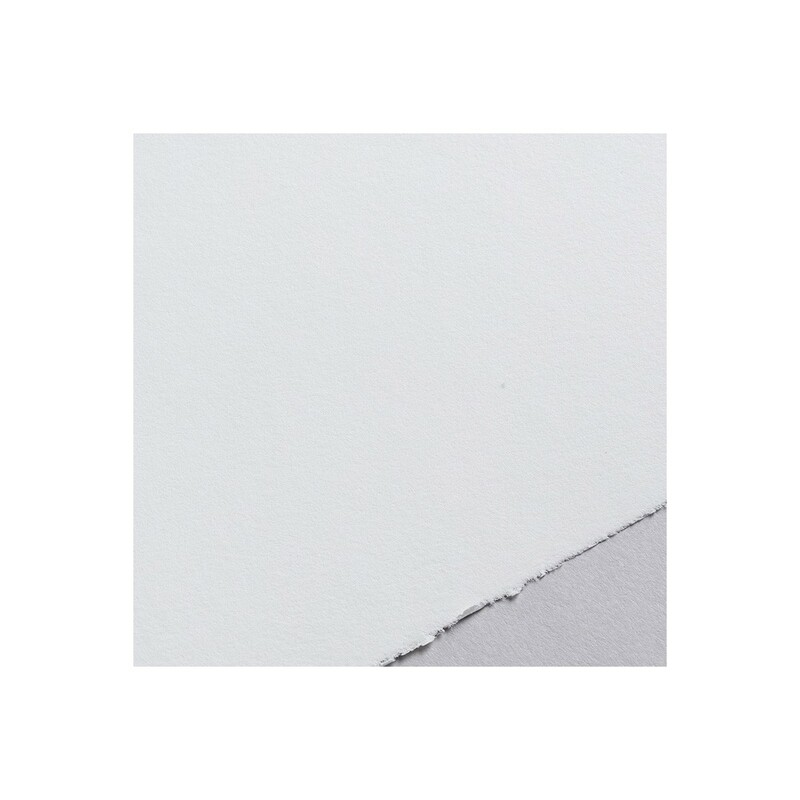 56x76cm per sheet, minimum 10 sheets: 2,25€ tax incl. 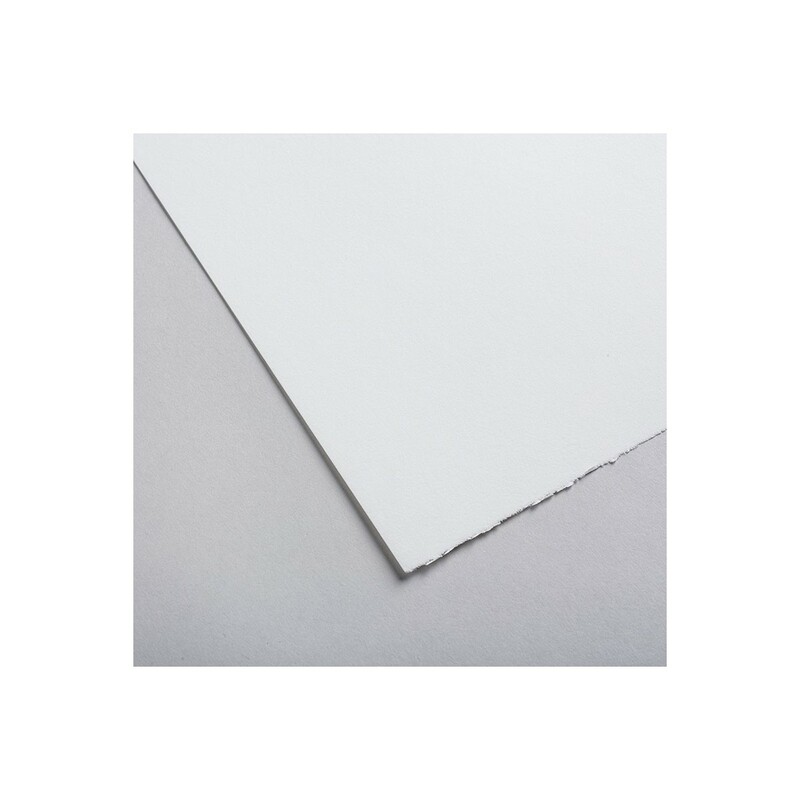 56x76cm per sheet over 50 sheets: 1,95€ tax incl. 76x112cm per sheet, minimum 10 sheets: 4,00€ tax incl. 76x112cm per sheet over 50 sheets: 3,80€ tax incl.